PHILADELPHIA, PENN. 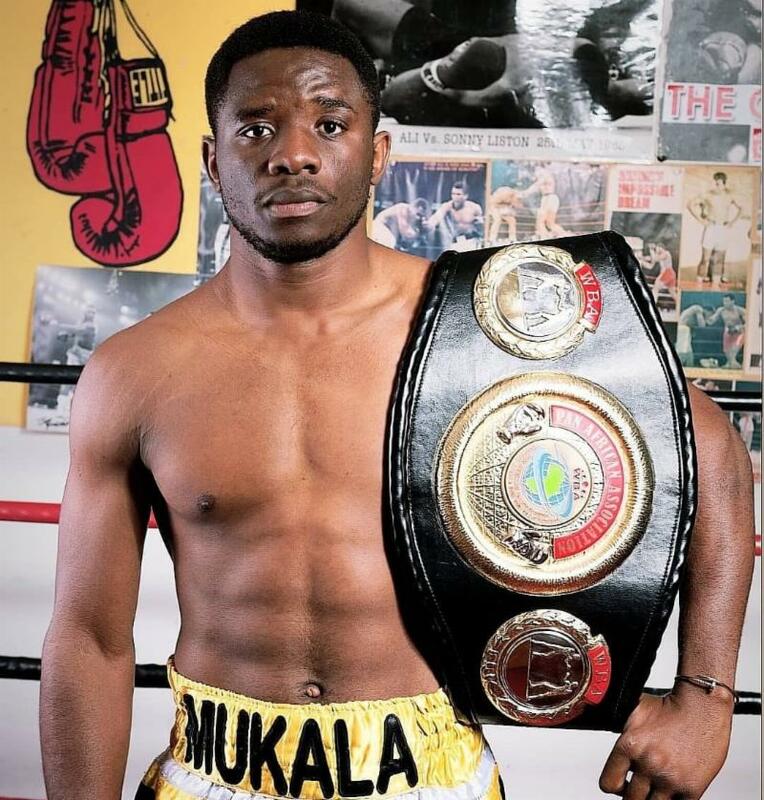 (MARCH 19, 2019)–Banner Promotions is proud to announce the signing of super middleweight Patrick Mukala to a promotional contract. Mukala, of the Democratic Republic of The Congo, has a record of 11-1-1 with 10 knockouts. The 25 year-old Mukala began boxing at the age of 15 after watching a film of the famous “Rumble in the Jungle” fight between Muhammad Ali and George Foreman. “The fight took place in my country (formerly known as Zaire), since seeing seeing that fight, it really motivated me to be the face of boxing in my country and then the whole world,” said Mukala. Mukala had an amateur record of 65-5, and he was an eight-time regional champion. Mukala turned professional on April 28, 2014 with a 1st round stoppage over Vhonani Netshidamboni. Mukala has wins over Page Tshesane (20-4-3), Faizel Malinga (6-1), Renson Hobyani (6-1), and Daniel Lartey (6-0). In the bout with Lartey, Mukala won via 8th round stoppage that garnered him WBA Pan African Super Middleweight Title. He defended that title twice. “We are very excited to add Patrick to our roster. He is a very exciting young fighter, who has power in both hands. We will announce his first fight with us very shortly,” said Artie Pelullo, President of Banner Promotions. For regular updates on our fighters, events, and promotions, please like the Banner Promotions Facebook Page, and follow us on Instagram and Twitter @BannerBoxing.